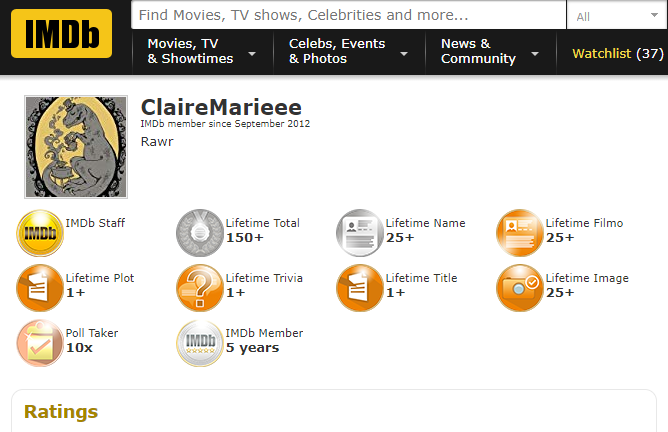 If you are credited on IMDb, your IMDb credits will not show on your activity page. Have more questions on this feature? Please see FAQ for the 'Your Activity" feature.